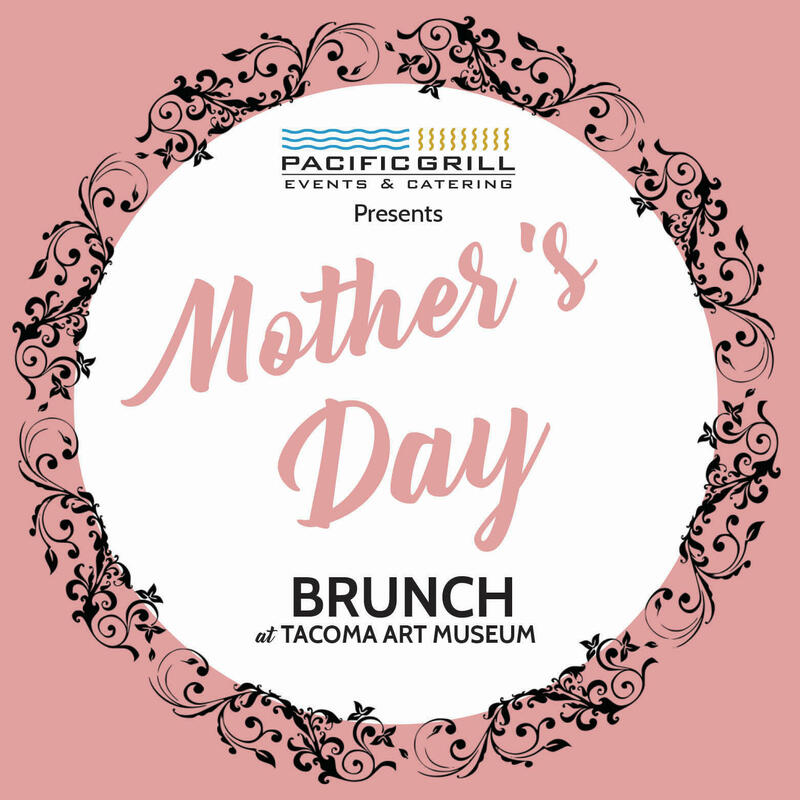 Make sure Mom feels special this Mother's Day by treating her to an artful brunch at TAM by Pacific Grill Events & Catering. 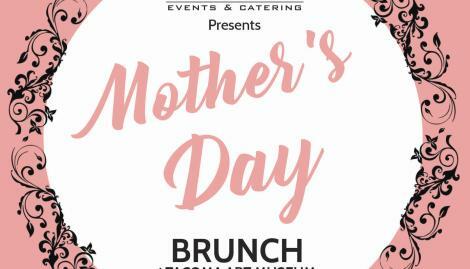 Reservations include complimentary museum admission, full buffet access, and some surprises just for Mom! Enjoy current exhibitions on view, including Key to the Collection and Familiar Faces & New Voices: Surveying Northwest Art. Gorgeous ceramic vessels (complete with built-in place to rest your thumb!) 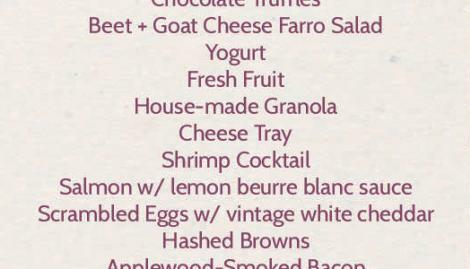 by Cary Lane a.k.a The Bowl Maker, purchase during Mothers Day Brunch to receive 15% off. 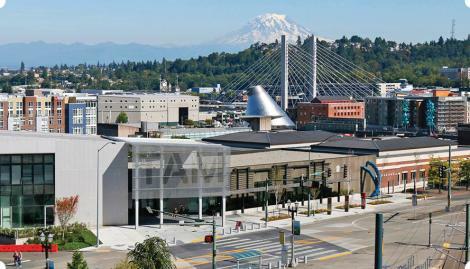 Special Mothers Day Membership Discount: Receive 20% off all levels of membership (including gift memberships). 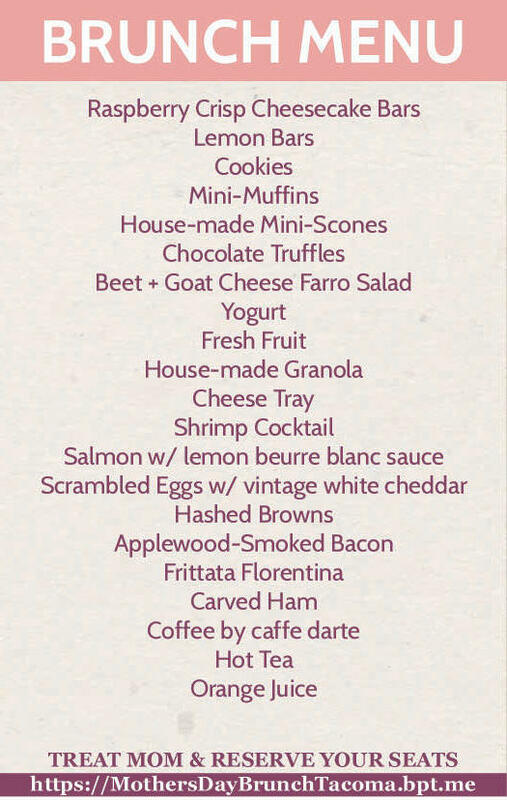 Valid in-person on May 12, 2019 through the Visitor Services front desk. Not valid by phone, mail, or web. Two Seating Times: 10am 12pm, and 1pm 3pm. Ticket holders may arrive at any time during the specified reserved time slot. Open seating throughout TAMs public spaces: Lobby, Event Space, Atrium, Terrace, Classrooms, and Library.